Growing a business has become more complex and dynamic now that everyone relies on technology to do just about everything. While just about every business is online these days, not all of them are truly leveraging the power of the internet and their website to grow their enterprise. To build your business, need to identify your potential clients, learn how to reach them and how to convince them to buy your products or services. However, for many small and midsize business owners, this can be a challenge as most of your time is spent handling other essential business matters. This is why you need a digital marketing agency to help manage your marketing efforts. Here are the various ways a marketing agency can help you skyrocket your business. SEO is one of the services that a business needs to stay ahead of its competition. A digital marketing company will ensure that your business is optimized for both local and national searches depending on your audience. You need to ensure that your potential customers can easily find your business when they are looking for the products or services your provide, and this can only be achieved if your site is optimized for the most relevant search terms. SEO will help your business rank on top of the search engine results, boosting your online presence as well as building your credibility since most people tend to trust the sites that rank on front pages of search engines. If you just started your business or have an outdated website, you will need to create or update your site in order to keep up with the times, gain online visibility and inspire confidence from your prospects. In order to keep up with the competition, you need to ensure that your website is professionally designed, unique, highly responsive and easy to navigate. 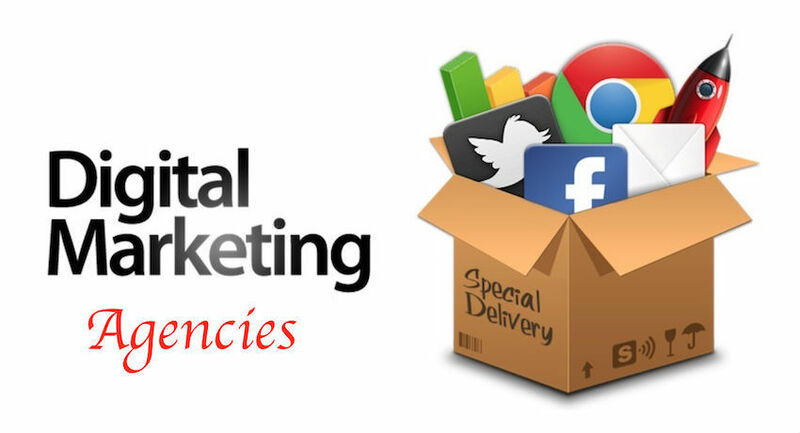 Hiring a digital marketing agency to build your website will not only leave you with a site you are proud of, but it will convert visitors into leads and sales while you sleep and will fully integrate with your monthly marketing campaigns. Most businesses are losing money through marketing campaigns by targeting the wrong audience. For you to maximize your return on investment in marketing you need the help of professionals who have experience and intensive knowledge in this area. There is a very fine line between success and failure in the world of online marketing simply because it is so saturated. Digital marketers have a wide knowledge in strategic marketing acquired through years of training and implementation. And every good campaign starts with a deep understanding of the business’ ideal customer. Reaching clients is just a part of a successful marketing landscape. You also have to communicate the right message and portray the right picture of your business! A strong content strategy enables a business develop healthy brand awareness and strong thought leadership in its domain, adding value to prospects and helping to solve their problems before they even reach out for a quote or make a purchase on your website. A digital marketing specialist will help you create optimized content that will not only educate but will also engage and convert readers to loyal clients. If you are still trying to figure out the jungle of online marketing, or don’t have the time and energy to keep up, reaching out to a digital marketing agency partner could be the shot in the arm your business needs. A good team can put together a comprehensive, targeted plan for your business and execute at a level that justifies your investment with their team.